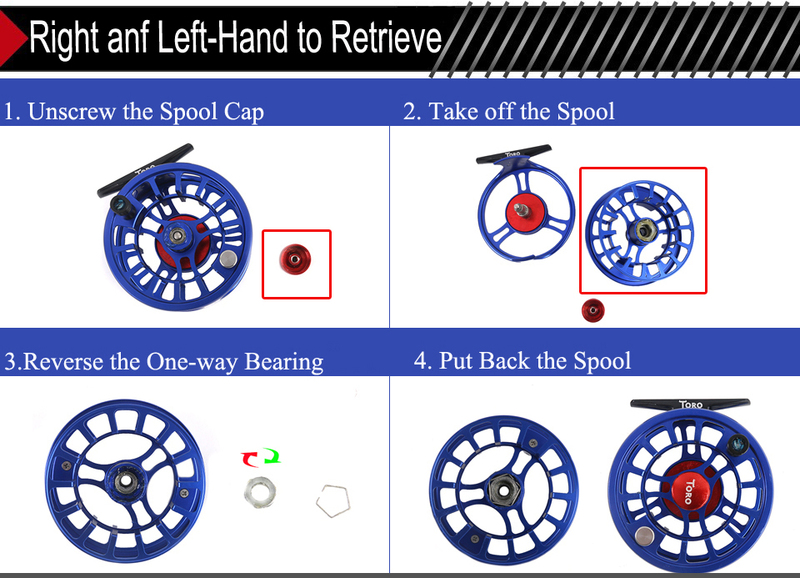 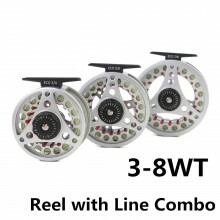 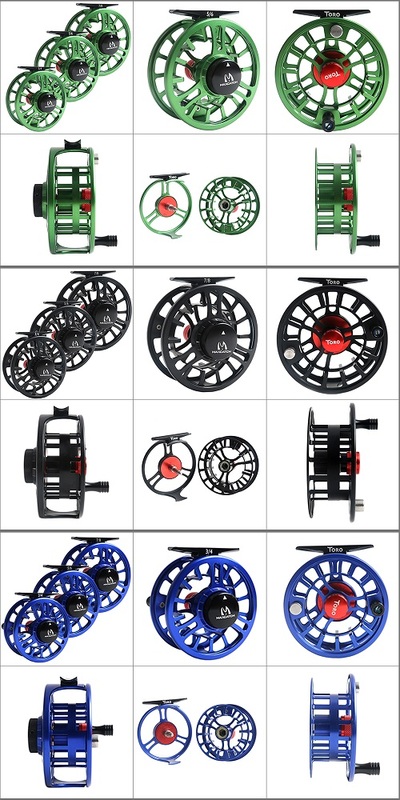 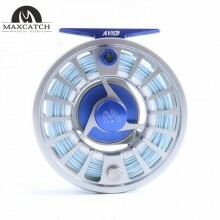 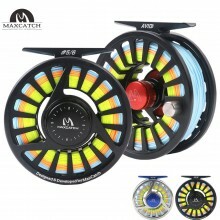 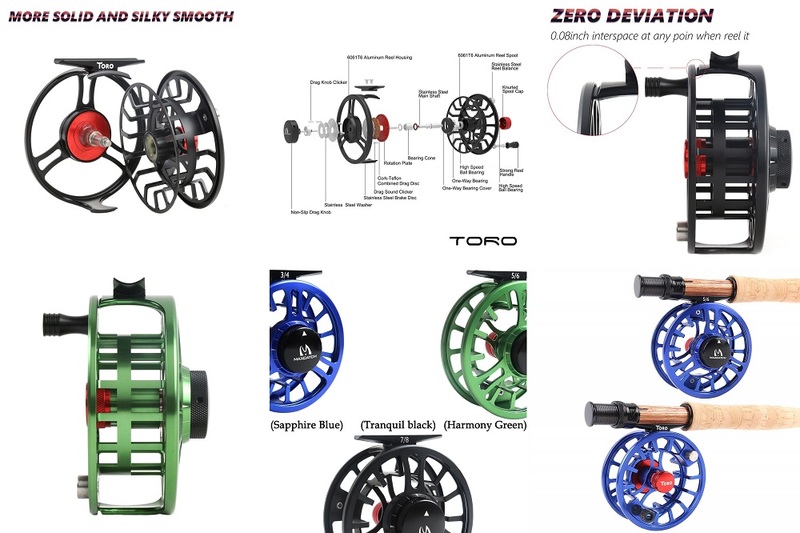 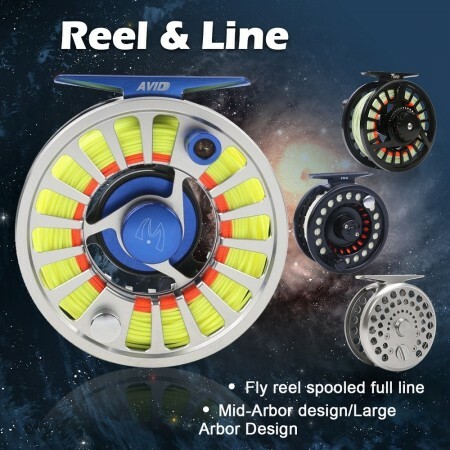 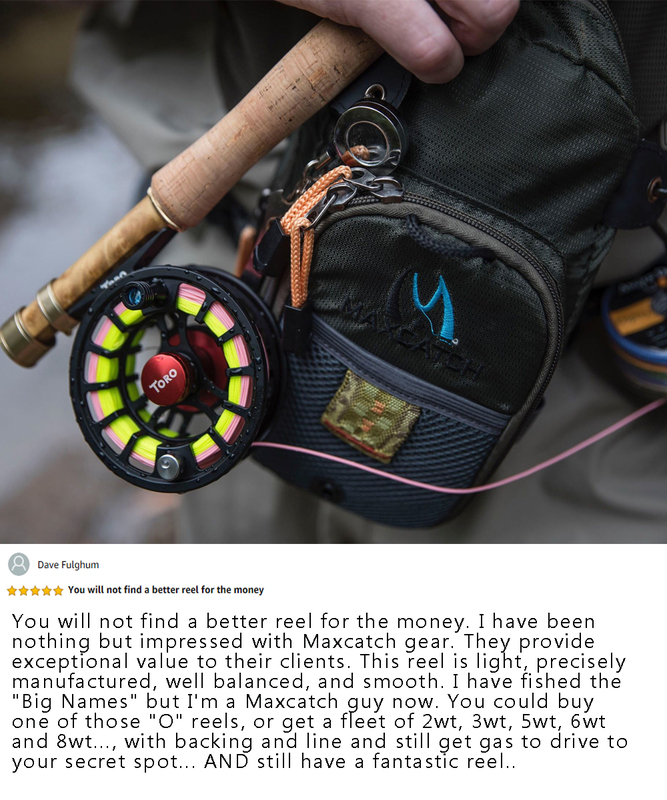 Remove the hassle of laboriously searching for a line to go with your new-purchased fly reel with our selection of high-quality, pre-spooled fly reels. 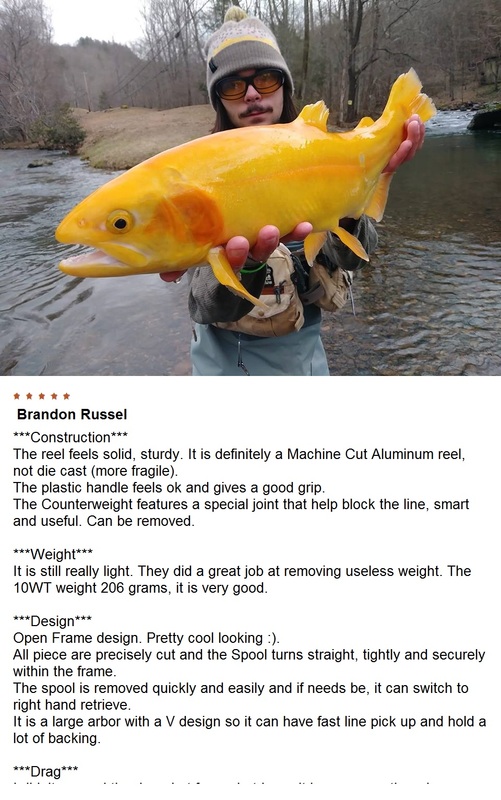 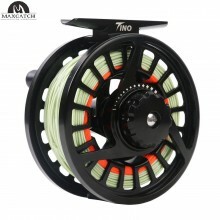 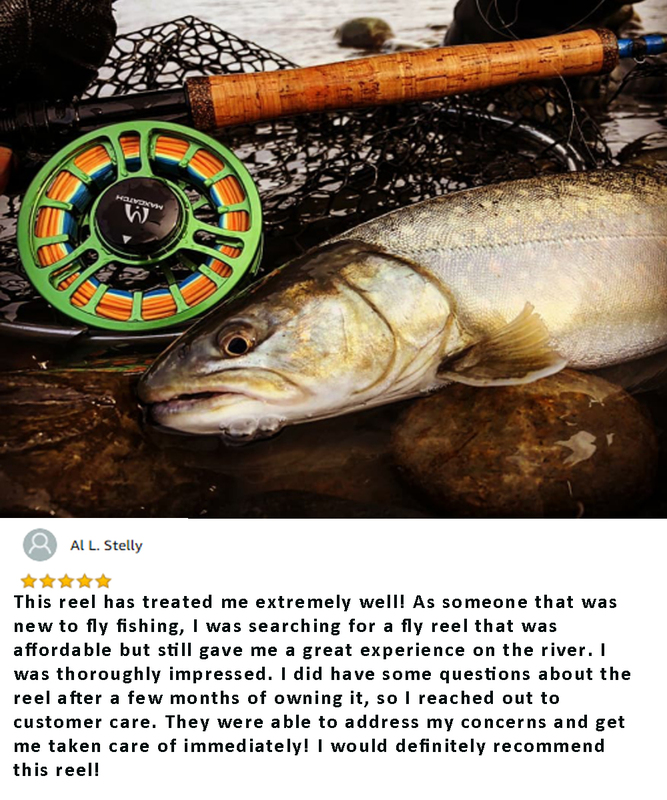 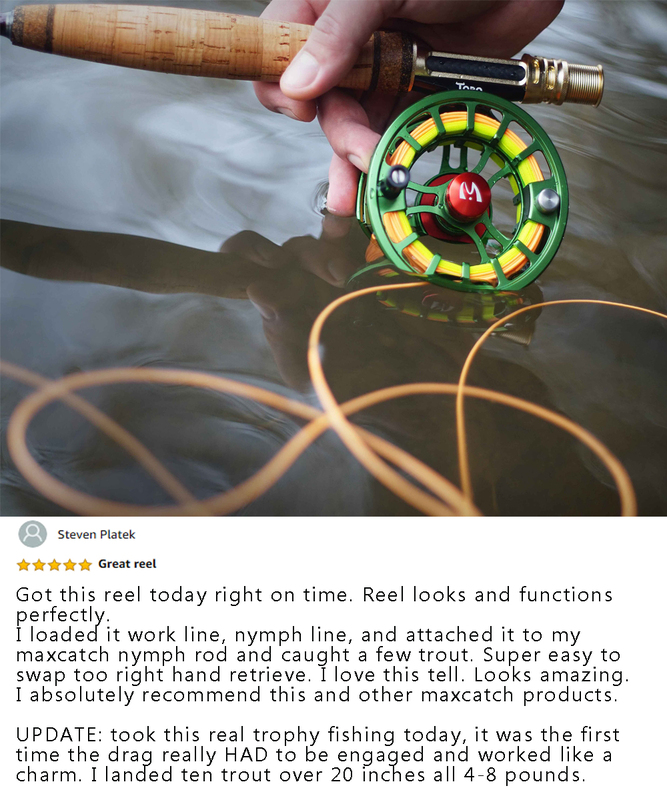 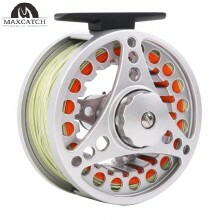 Each reel and line combination has been carefully selected by our resident fly fishing expert to ensure perfect mechanical harmony between reel and line from the moment you make your first cast. 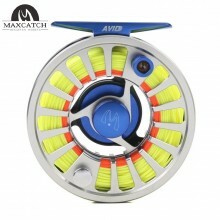 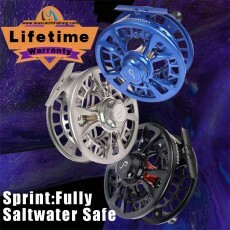 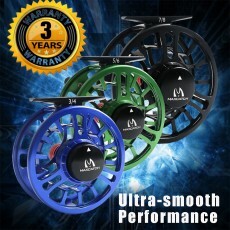 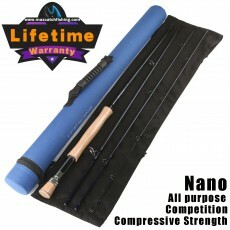 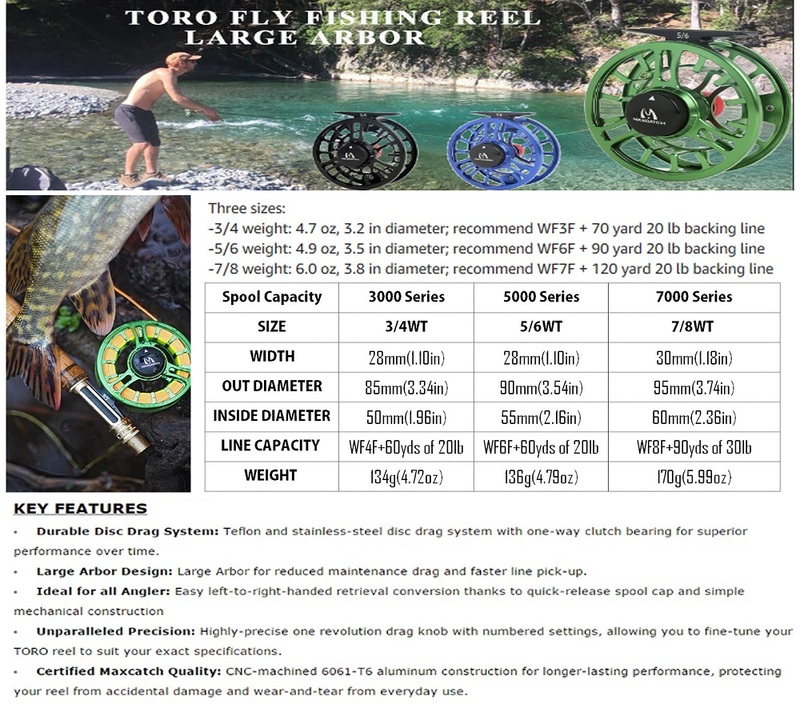 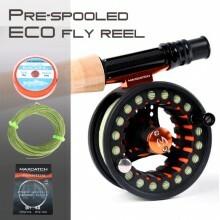 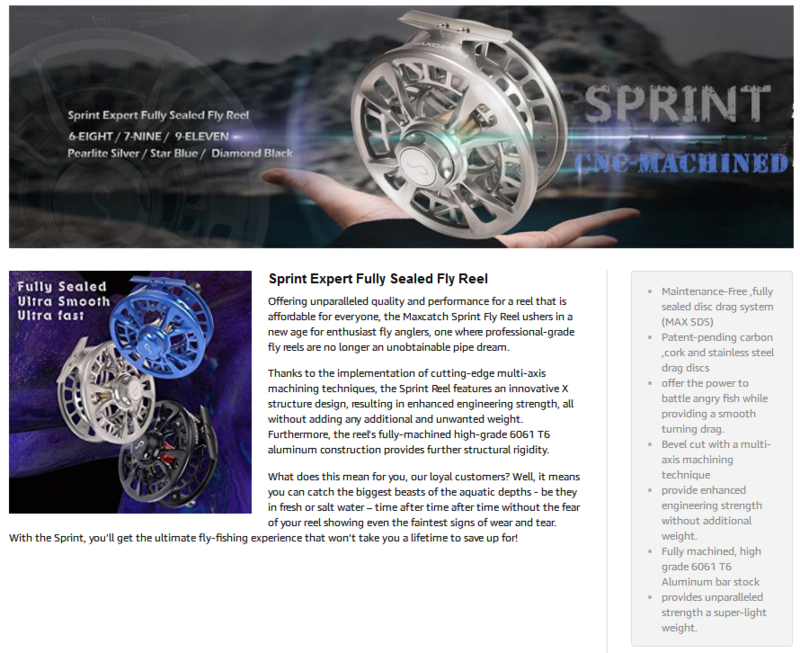 All of our pre-spooled fly reels come with a 1-year warranty. 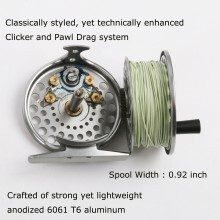 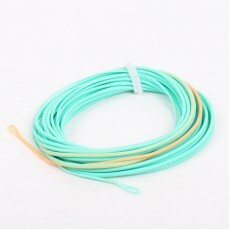 Classically-styled yet technically enhanced click-and-pawl drag systemIncreased spool di.. 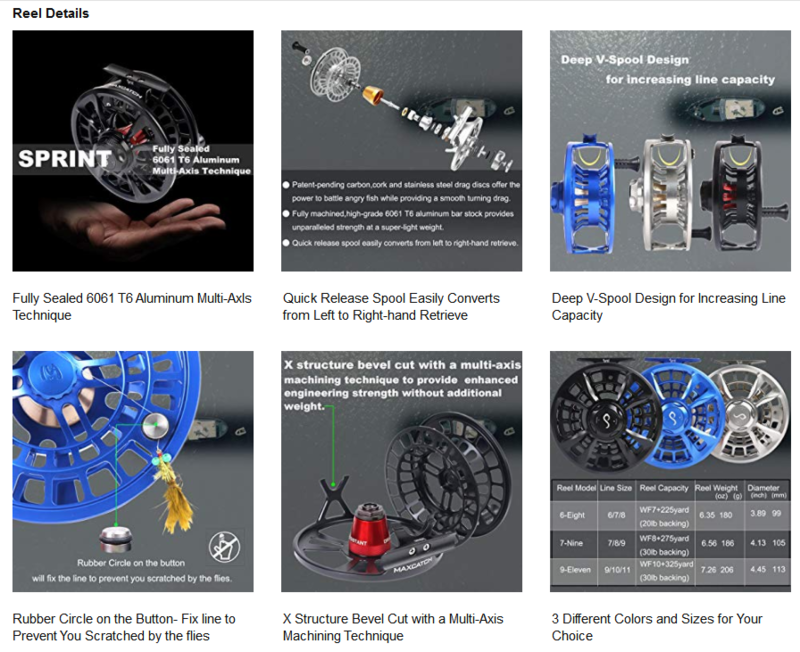 Product DetailsAll-aluminum die-cast construction with large arbor design for rapid line r..